"SEEDS OF OUR GRANDMOTHERS’ DREAMS,” re-imagines a world blossoming with the unbroken yume our nikkei elders carried across the pacific: before they were forced into american concentration camps. on october 14-28 japanese american women speak (JAWS), an international network of feminist artists dedicated to social change, will exhibit their art and invite community to decolonize their dreams through a series of storytelling workshops. “seeds of our Grandmothers’ Dreams” activates the driving future of little tokyo- an international community rooted over generations- through a galaxy of intergenerational artists dreaming above ground. Visual Show curated by kyoko nakamaru. Japanese American Women Speak (JAWS) is a network of Nikkei FEMINIST artists committed to social justice. 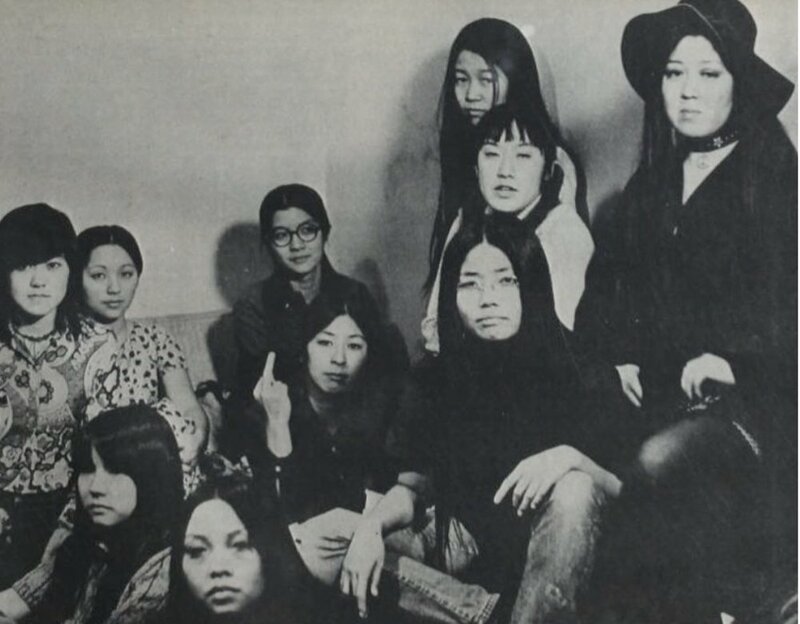 JAWS centers the experience of japanese american Women, trans and gender nonconforming artists while embracing the whole of our global nikkei family. JAWS belives that through the creation of conscious community, personal and collaborative artistic expressions, and creative interventions in the cultural narrative, we can heal our community. JAws uses storytelling and visual art, as acts of resistance, to educate and activate. JAws commits to radical acts of self-love made visible for the public to dream a new society.